 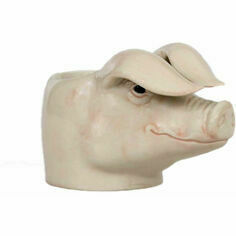 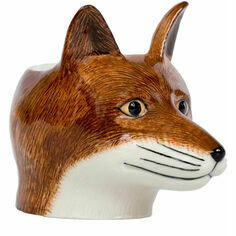 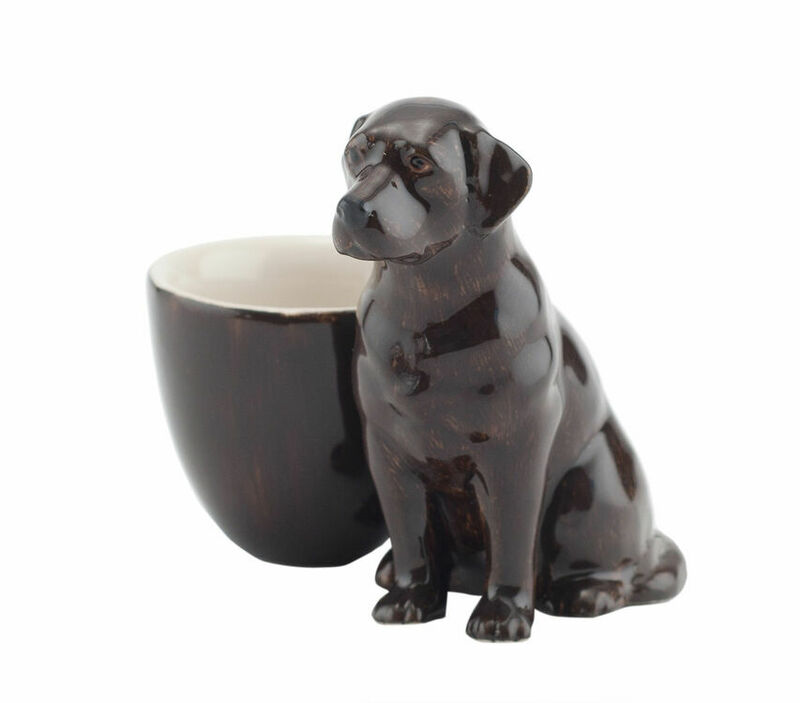 This beautiful ceramic egg cup is a stylish addition to your breakfast table. 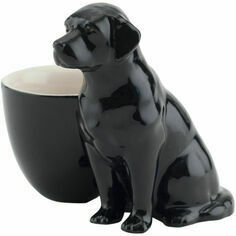 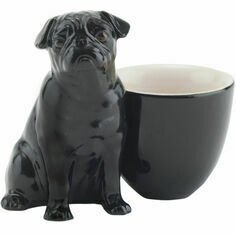 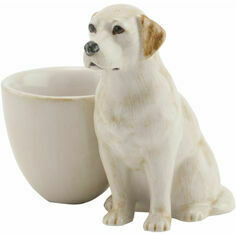 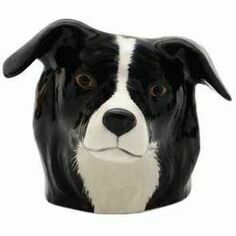 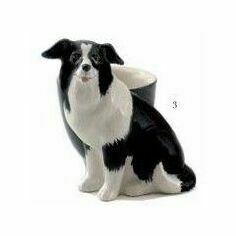 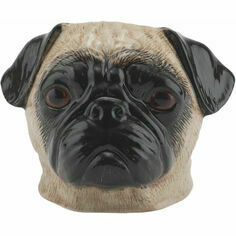 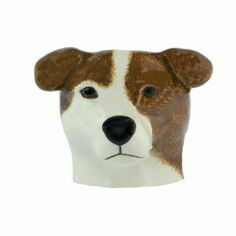 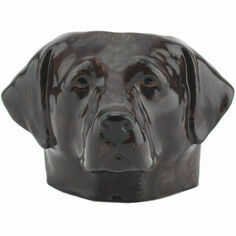 It features a wonderfully detailed ceramic Chocolate Labrador, making it the perfect country gift for any dog lover. 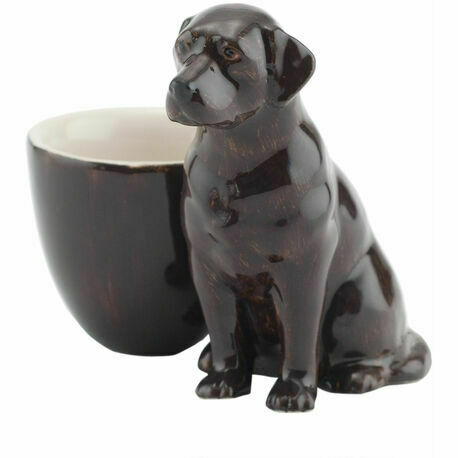 The distinctive heavy glaze associated with Quail Ceramics makes this egg cup a must-have item for any Quail Ceramics collector.